The incredibly innovative guys from MTM, Norway came up with the idea that empowers the gig economy for ordinary people. The initial idea was to be able to get help for simple daily tasks and provide help for people that need it. 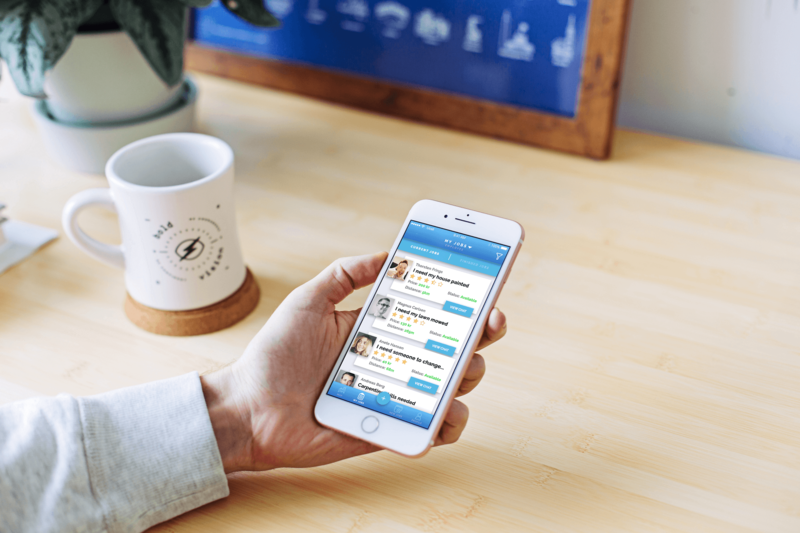 Through the mobile application, people should be able to find their perfect match for the gig they offered or need. The design of the product changed several times as well, adjusting to our clients’ current needs always providing great user experience. The guys from Qfiks required a place where buyers and fixers can post and see jobs. So we gave them that, a map with overview of the jobs/gigs posted and chat to easily schedule a meeting when needed. The product went through several stages to finally developing Qfiks as an app and also developing a web page following their every request. We delivered them an Android and iOS application, together with a Web site for which we used Firebase to store the files, Mixpanel for tracking analytics and Helpshift for support. 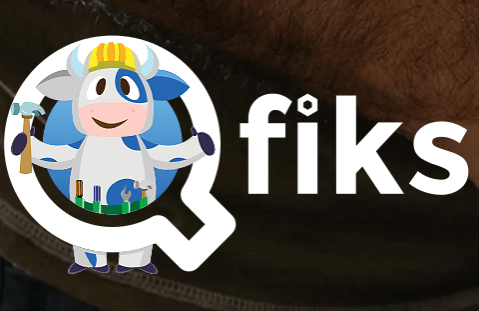 Qfiks gained its final purpose of helping people about finding the right handyman for the thing that needs to be fixed and also for people to find jobs easier than ever. Qfiks leads the employer and employee together on a common platform - easily, quickly and safely. Any experience that is provided by the application is comfortable, safe and enjoyable for all sides that are involved.